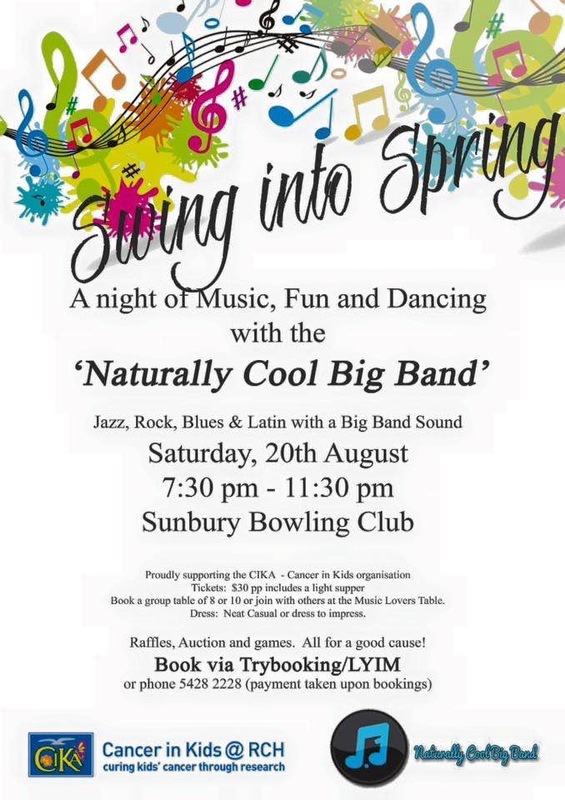 The Band repeated its 2014 success with a second concert at the Sunbury Bowling Club on Sunday 20 August 2016. CIKA vice president Ellen Webb spoke at the event and all who attended had a good time. The raffle and guessing competition raised $795 for CIKA.